With the New Year comes excitement, and what’s more exciting than new makeup?!?! At this point, I’m a total lost cause and fully embrace my makeup hoarding tendencies. I cannot wait to get my hands on the following products and share with you guys of course. Take a look at my list below and share which ones you can’t wait to try! Think tinted moisturizer… but matte. I will certainly be trying this product out! 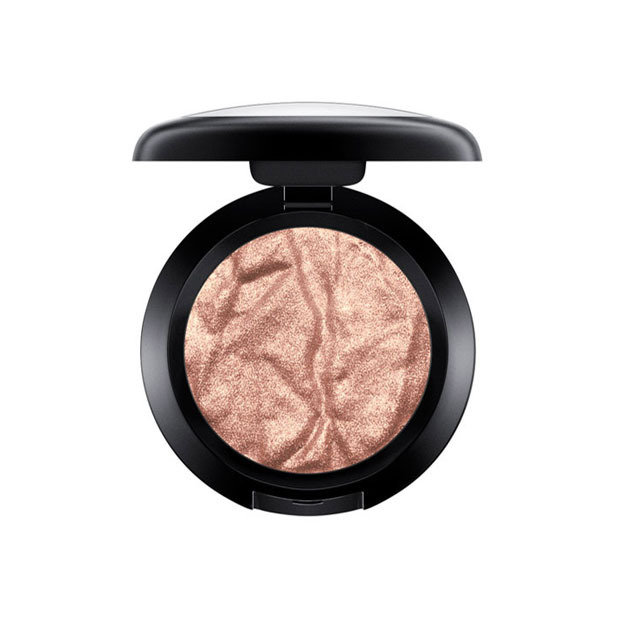 This foiled eyeshadow is absolutely divine! 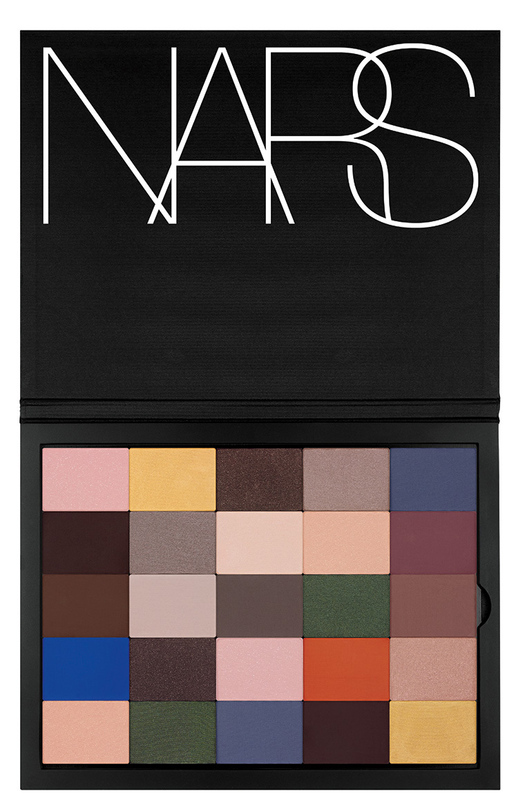 It has a velvety smooth texture and applies like a dream. It is a must-have product for your kit or makeup bag. Note, that it is apart of a limited edition collection, so hurry! 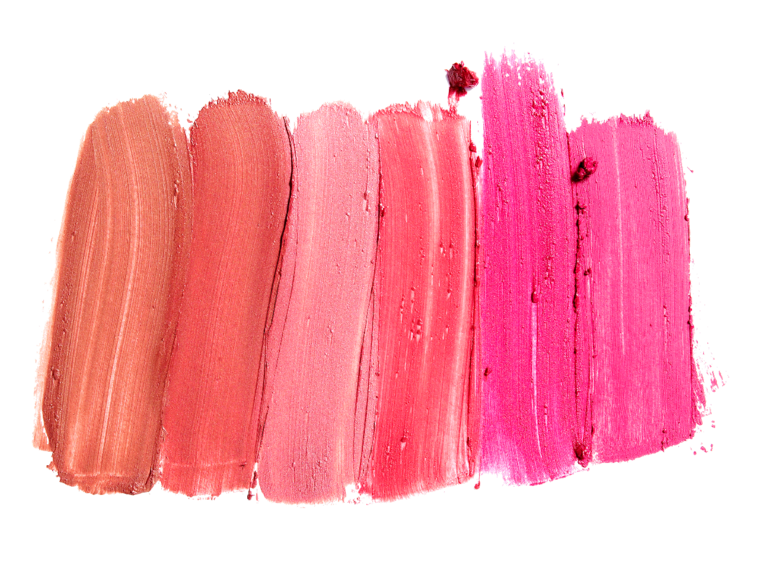 Is there a such thing as having too many matte lippies? I think not! Totally customizable, this Pro Palette is a first of its kind for the brand and is sure to make life a little easier for makeup enthusiasts.